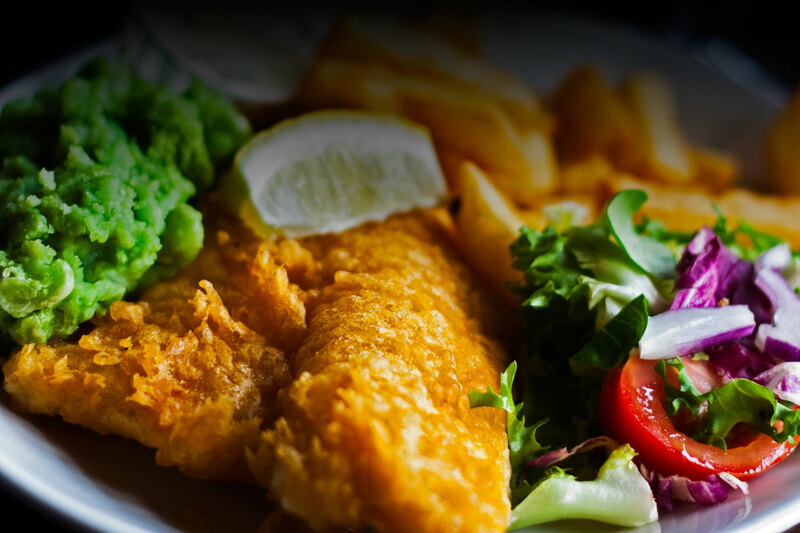 We serve excellent food & drink all day, 7 days a week and we pride ourselves on our traditional warm and welcoming atmosphere where our efficient and friendly staff are always on hand to ensure that you can enjoy excellent food and drink in good company. The Lord Lucan breakfasts are cooked to order and substitutions on breakfasts can cause long delays during busy periods, thank you for your patience! Why not let The Lord Lucan host your function? We can cater for all of your family events (birthday parties, christenings, anniversaries, first holy communions, confirmations, funerals), corporate events (work nights out, Christmas parties, work lunches) and charity events (race nights etc.). We can offer you and your guests a tailored menu to suit your budget and requirements, we have set lunch and dinner options and finger food/platter options for a less formal setting (see sample menus below). So call us on 01 6217100 and let us make your event stress and hassle free! Enjoy a taste of Christmas at the Lord Lucan. Call us on 01-6217100 to make a reservation!